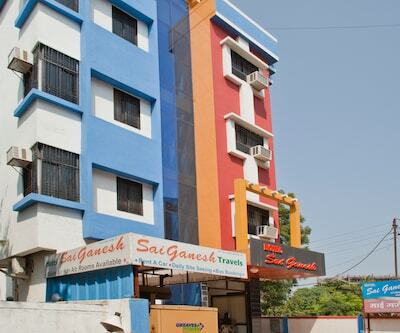 The Dwarakamai is at 1 km, whereas the Sainagar Siridi (Railway Station) is at 3 km from Hotel Sai Sindhu. 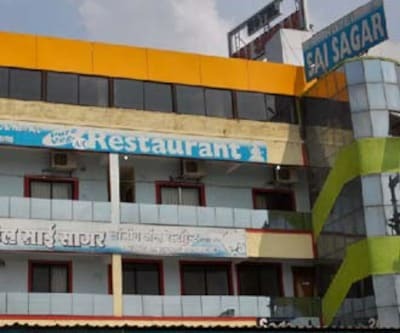 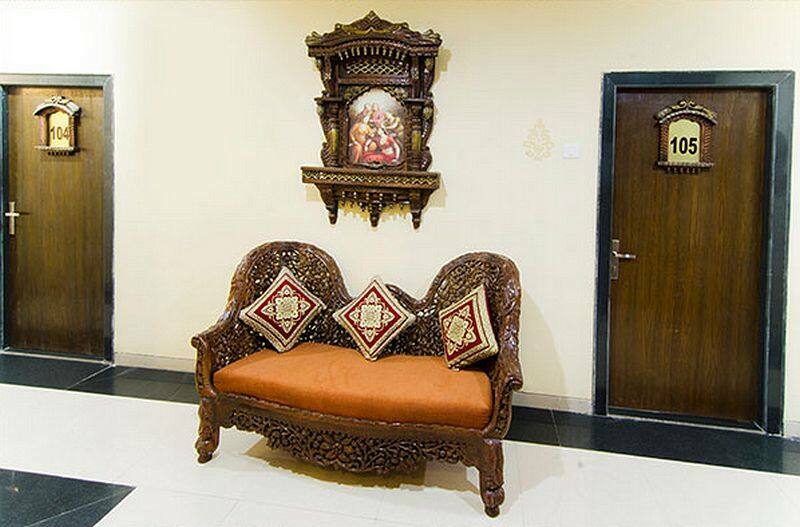 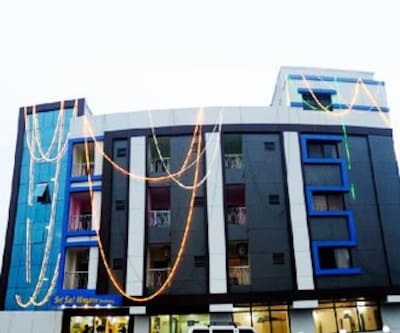 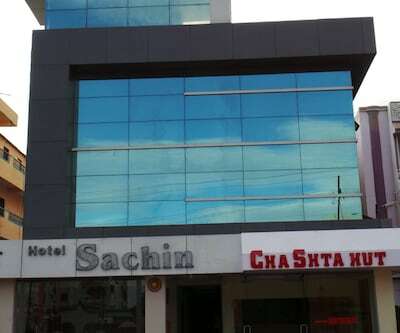 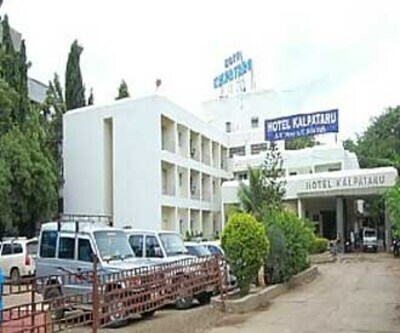 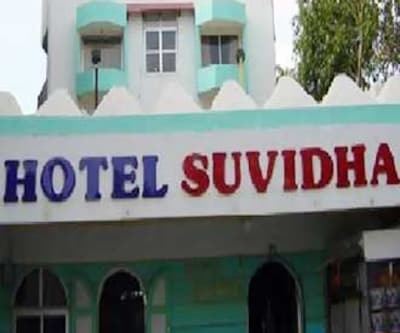 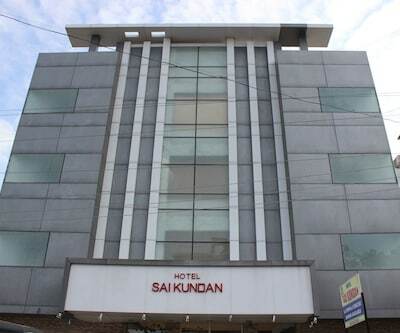 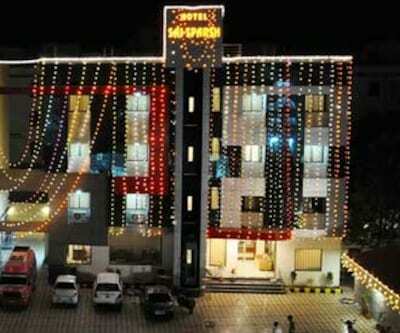 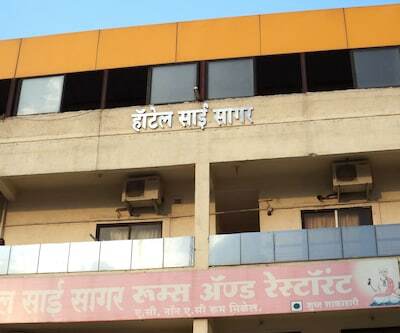 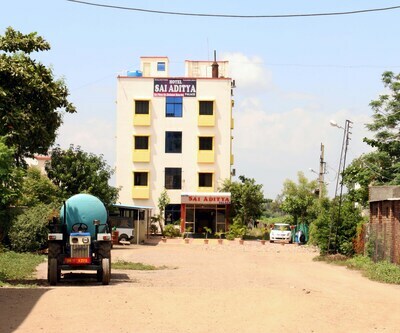 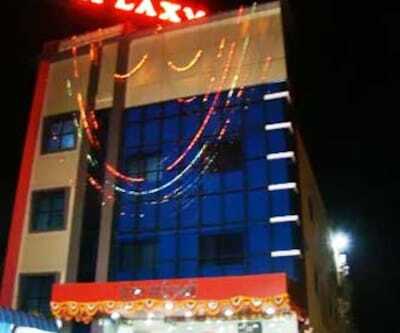 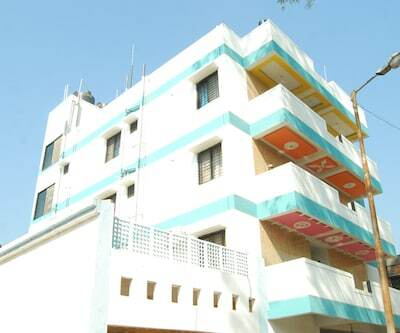 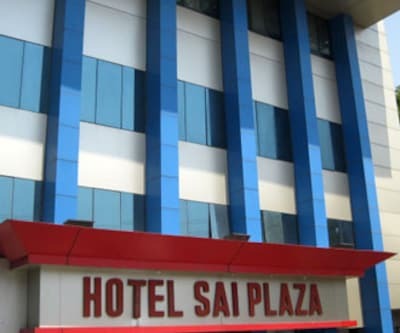 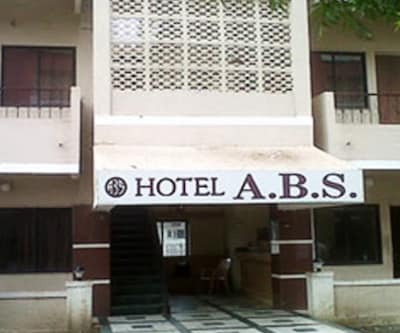 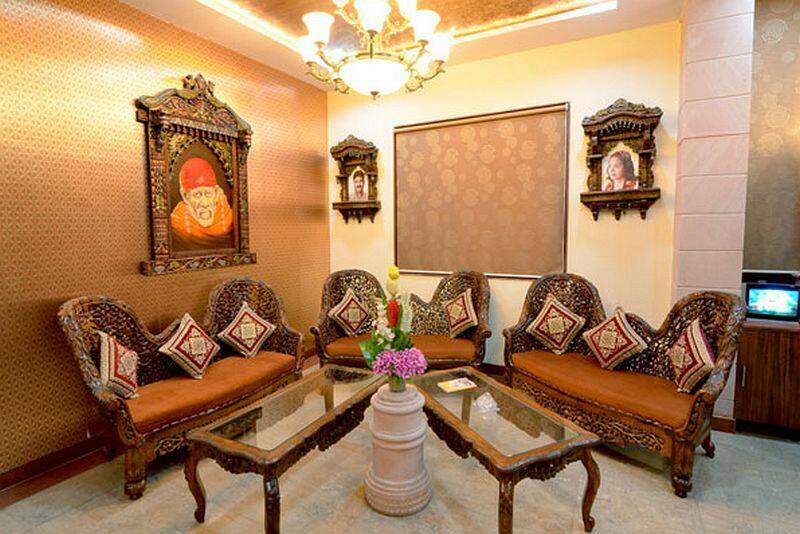 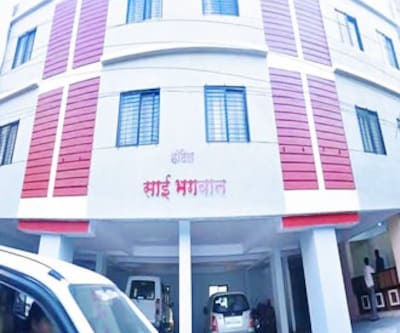 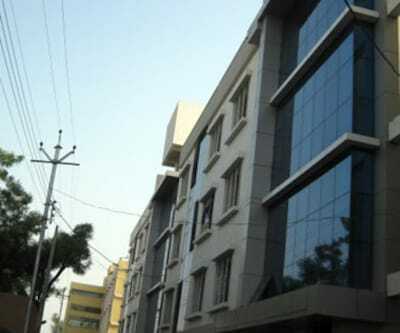 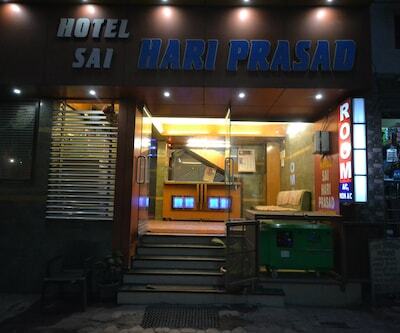 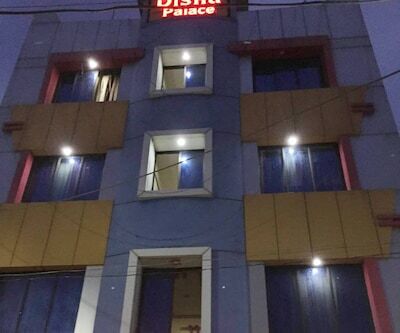 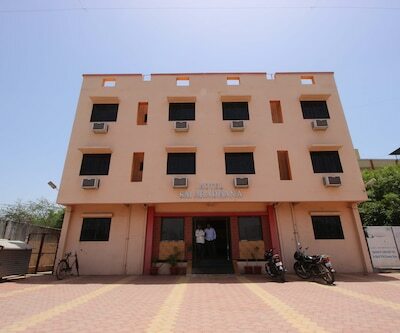 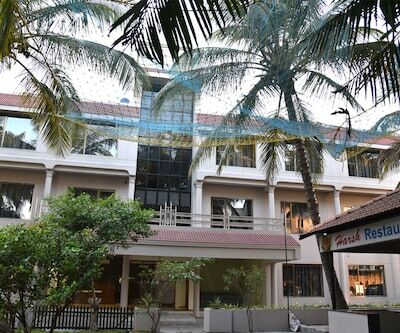 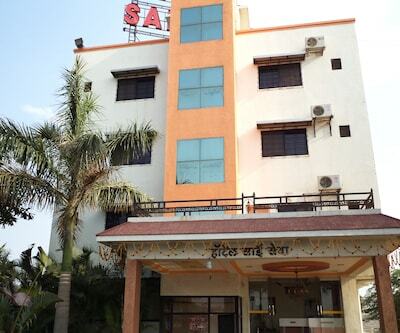 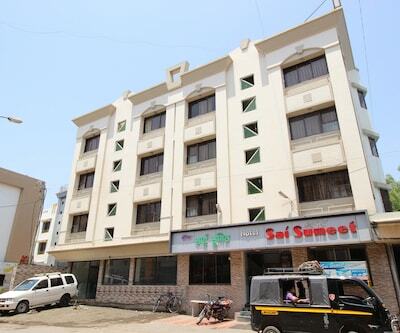 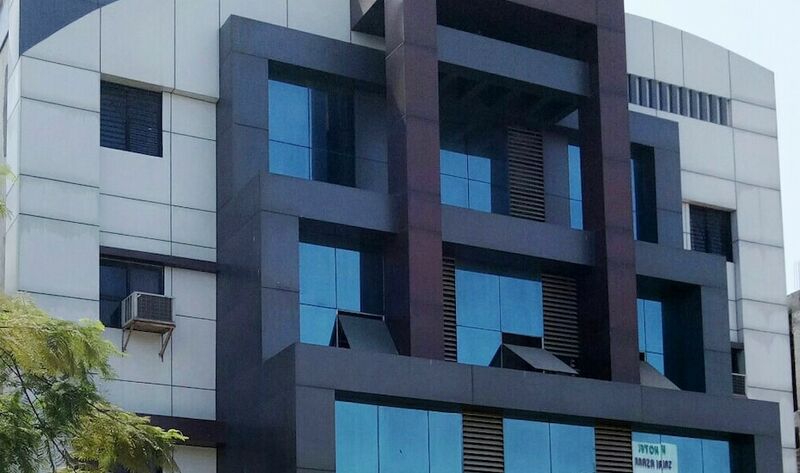 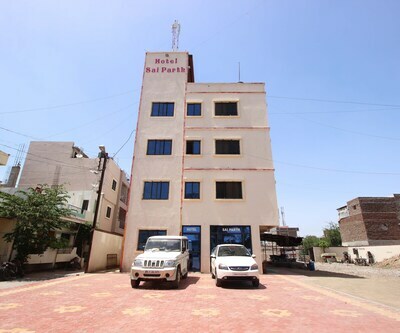 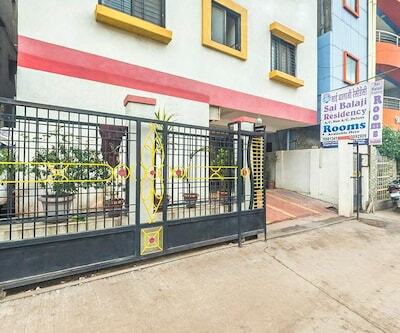 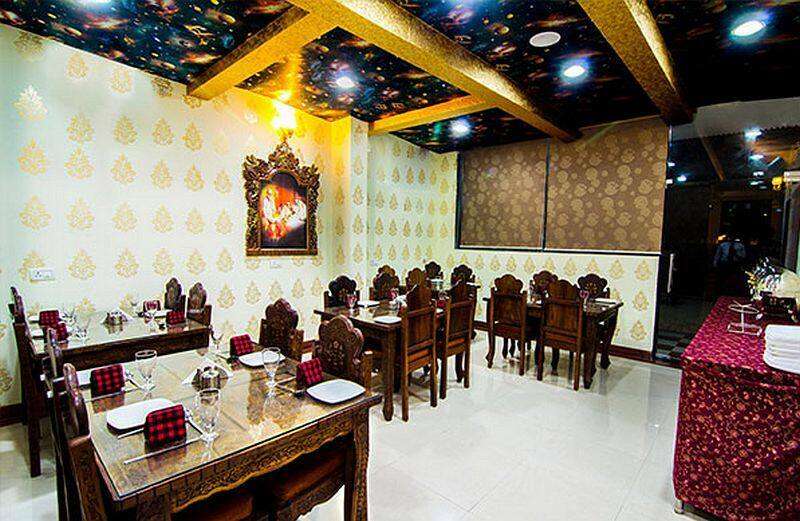 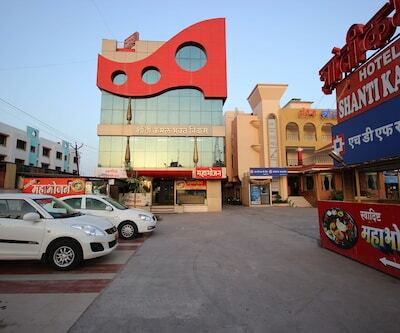 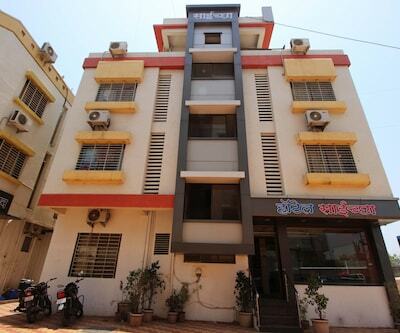 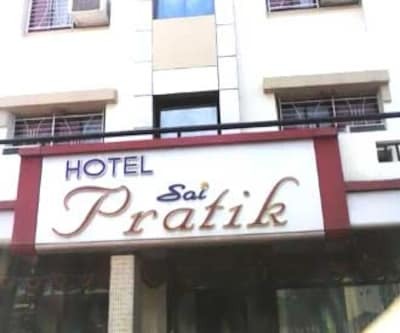 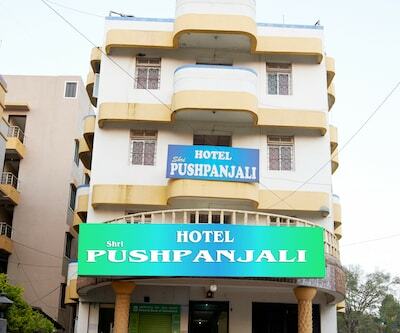 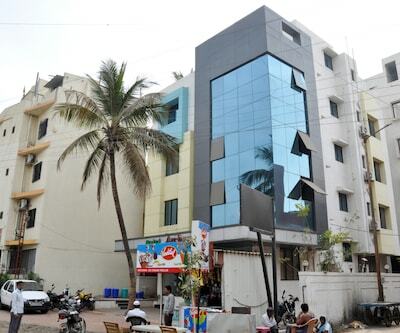 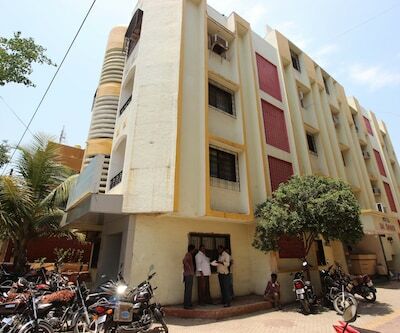 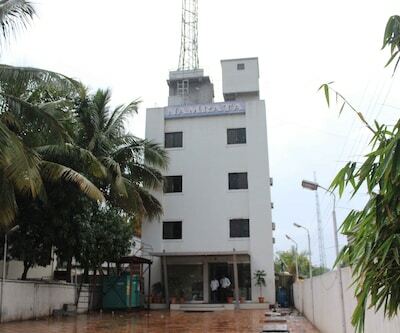 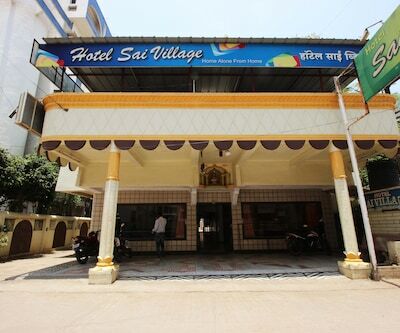 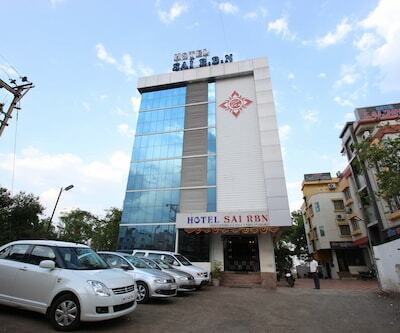 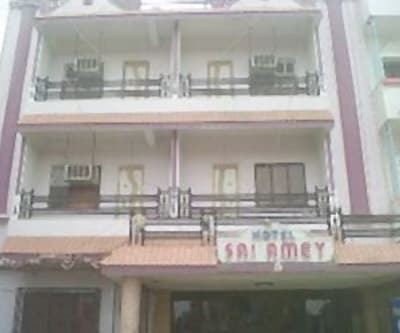 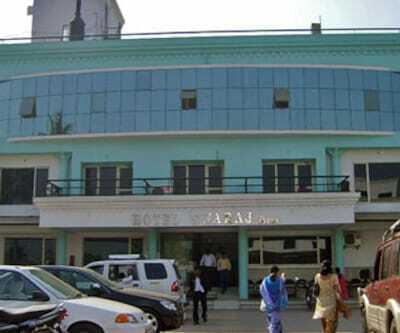 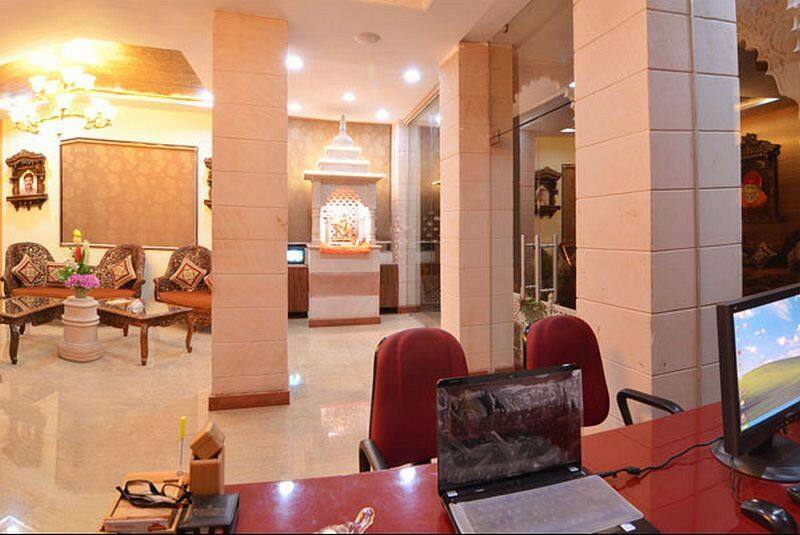 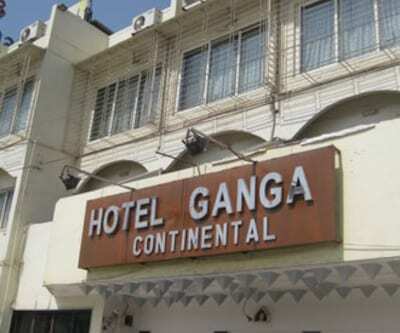 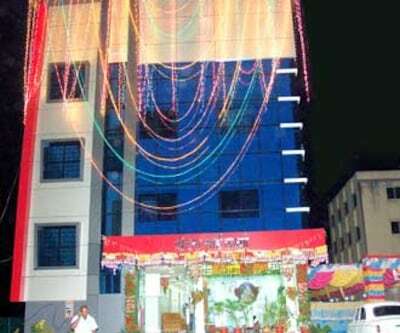 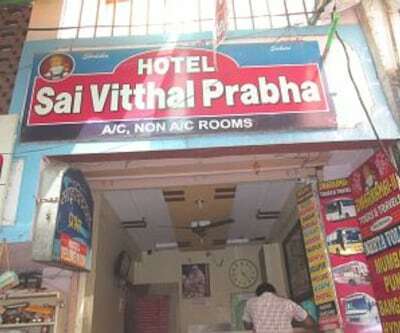 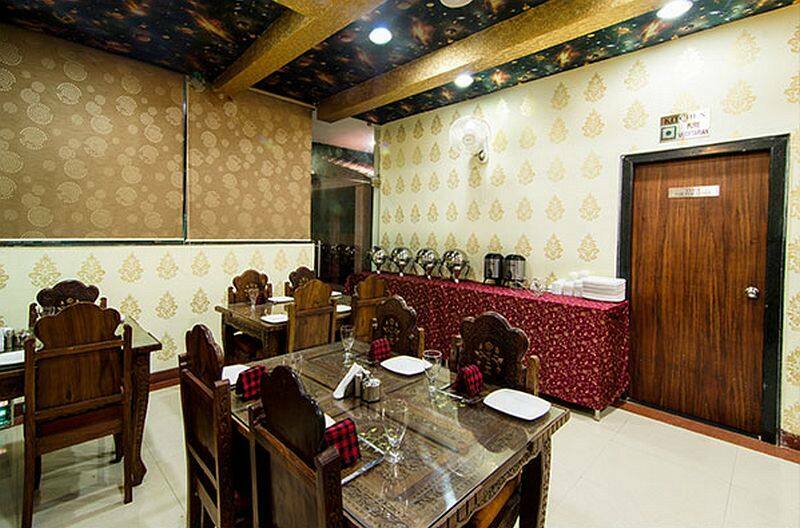 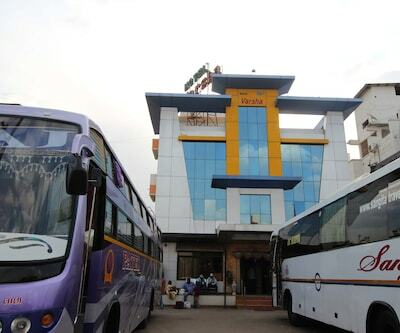 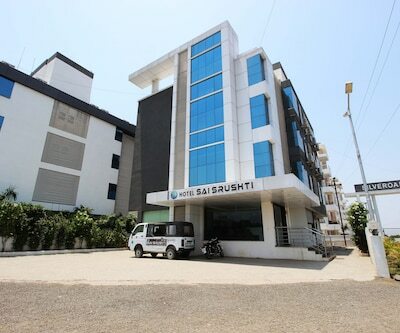 It is a hotel in Shirdi that offers free breakfast to the guests. 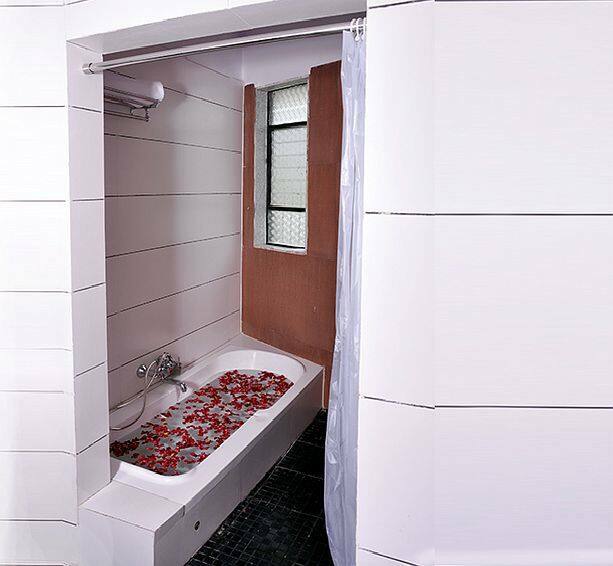 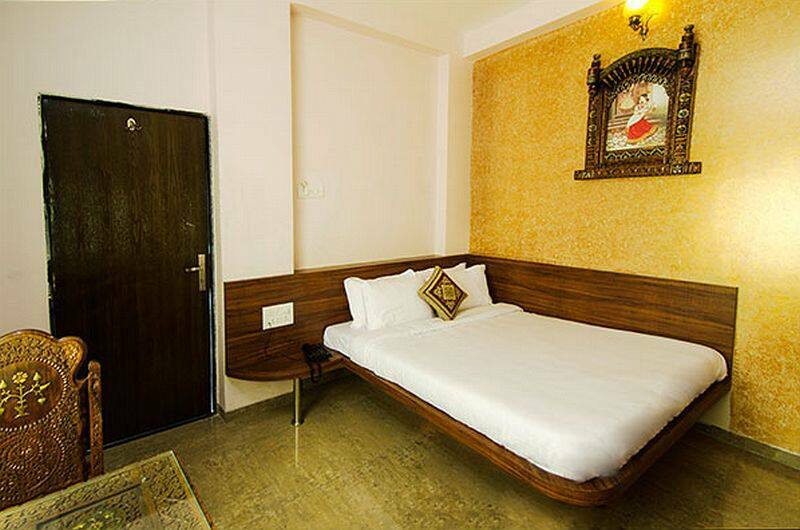 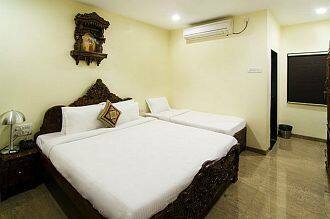 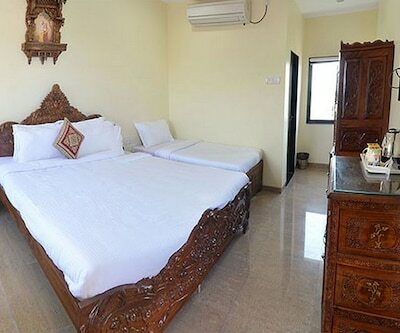 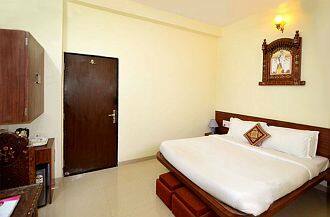 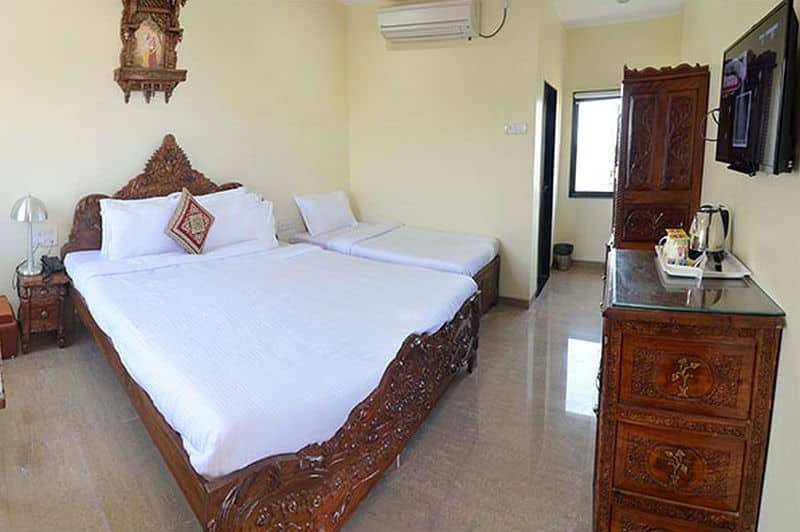 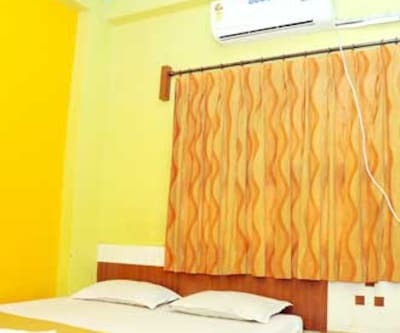 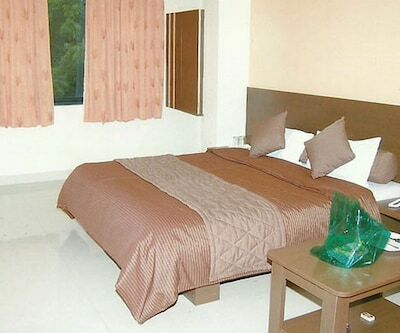 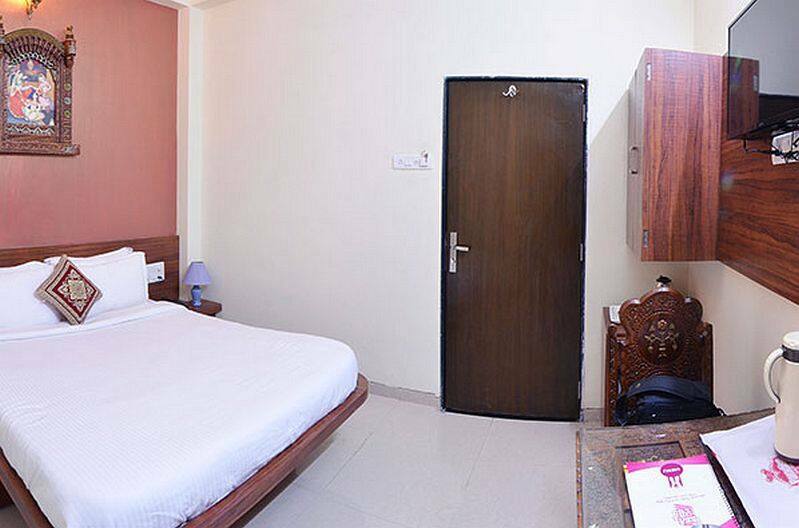 Each room is furnished with attached bathrooms with hot/cold water supply. 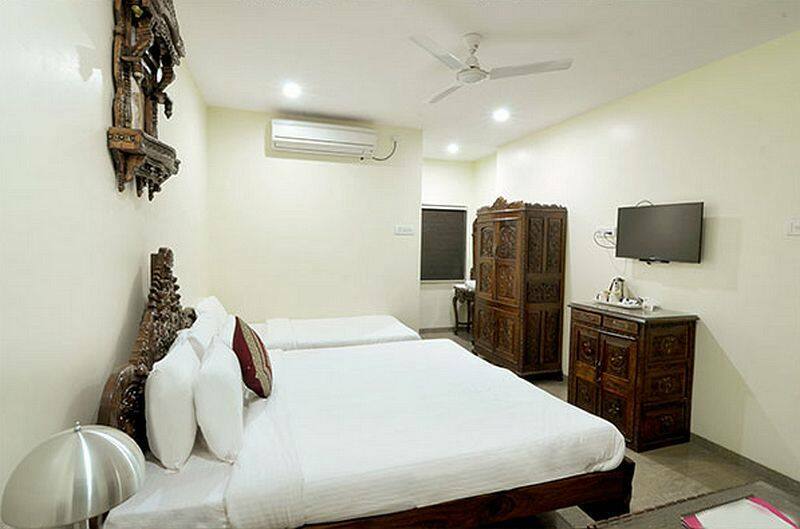 Spread across 3 floors, this hotel has 20 rooms.The room amenities include a tea/coffee maker, mini bar, telephone, and wardrobe.